We have chosen a logo for Find-A-Record after running a successful logo design contest at 99designs. Of the almost 300 entries, this best reflects the values that we wanted in a logo. It has the correct balance of simplicity while still being able to speak to our purpose of finding records. It's not distracting but is unique enough that people will be able to identify us when they see it. Cool to see you used 99design for a logo! 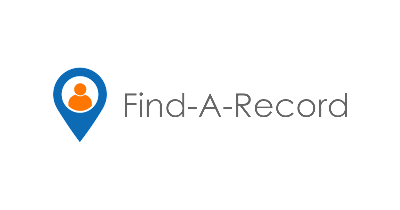 Personally I think most of the designs are better suited for Find-A-Person ;-) But on the other hand, what is a good symbol for a record or source....? Yes, that's what we struggled with.